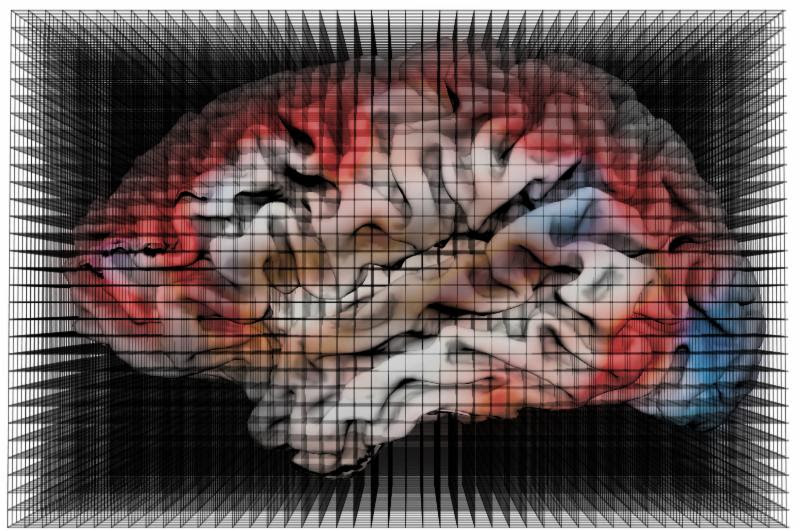 Mark Lescoart and Natalia Bilenko will share their efforts to map out the visual parts of the cerebral cortex – that is, which parts of the brain respond to which characteristics of visual images. They will show how this knowledge can be used to decode brain activity. Get interactive! Experience an interactive view of this research with The Mind’s Eye, a gesture-based interface for exploring 3D brain models, developed for the Cognitive Technologies exhibit at the Exploratorium. 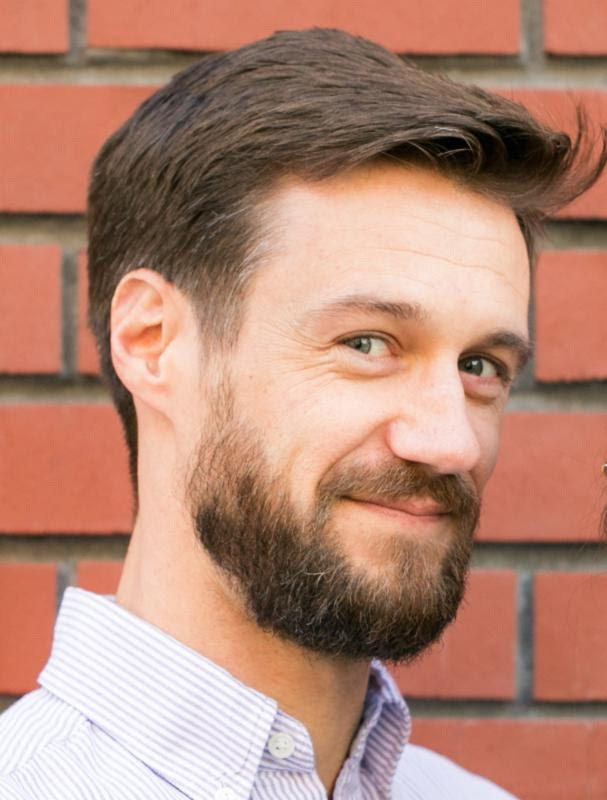 Mark Lescroart is a postdoctoral researcher in the Gallant laboratory at UC Berkeley. He got his PhD in 2011, working with Irving Biederman at the University of Southern California. Mark also went to USC for undergrad, and graduated in 2002 with a B.S. in Psychobiology and a minor in Japanese. Mark studies the way our brains transform patterns of light on our retinas into useful information about the shape and structure of objects in the world. He has also written popular science articles for Scientific American Mind, and was awarded a Ruth L. Kirschstein National Research Service Award fellowship from 2012-2015. 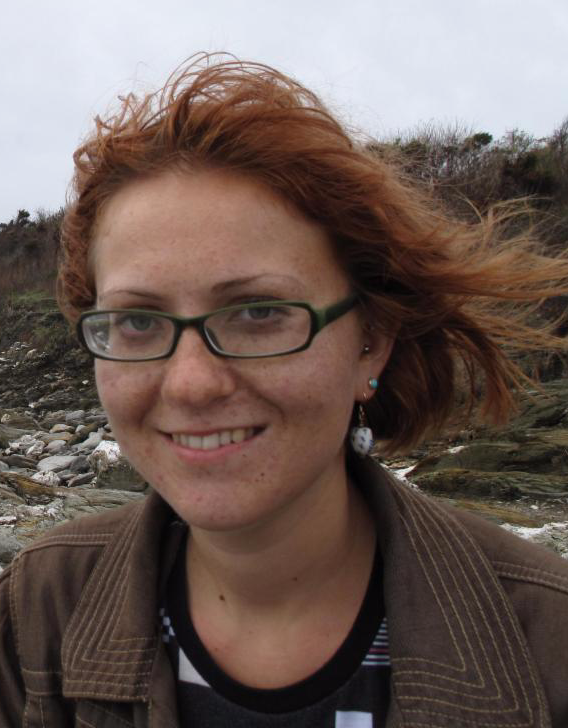 Natalia Bilenko is a PhD candidate in computational neuroscience at UC Berkeley, working with Prof. Jack Gallant. Her research involves modeling of brain activity in response to movies and text, particularly focused on individual differences and semantic processing in different languages. She received her Bachelor’s degree in Neuroscience from Brown University in 2007, where she researched brain responses to semantic ambiguity in language under the supervision of Prof. Sheila Blumstein. She has also worked as a research technologist in Dr. Roger Tootell’s lab at the Martinos Center for Biomedical Imaging, studying representation of word forms, faces, scenes, and color in the primate brain. In addition to neuroscience, Natalia is passionate about data visualization, graphic design, and building scientifically inspired large-scale art.